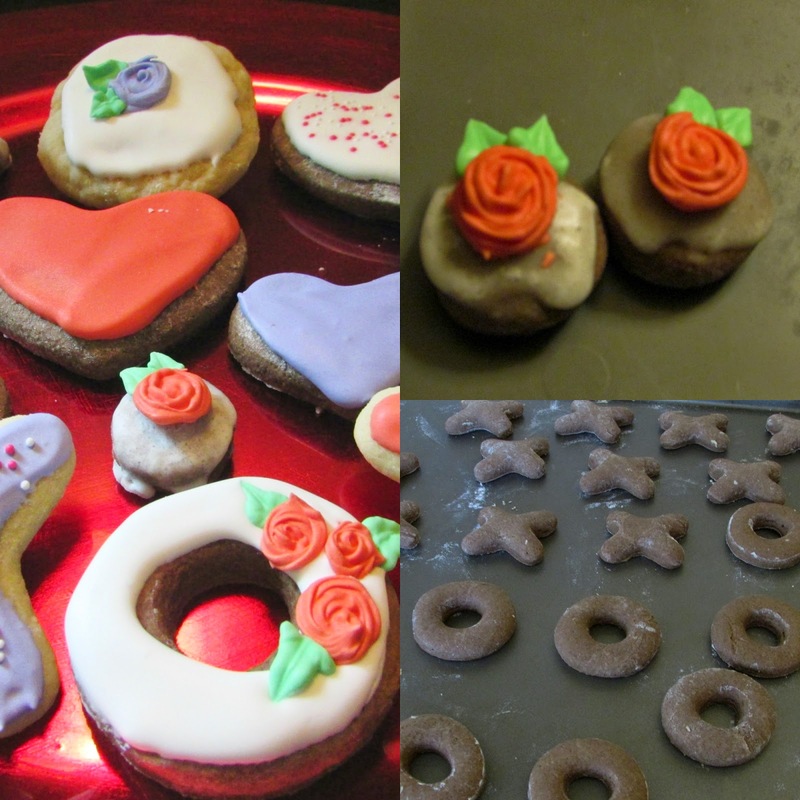 I knew I wanted to make some decorated cookies for Jax's Valentines Day treat. 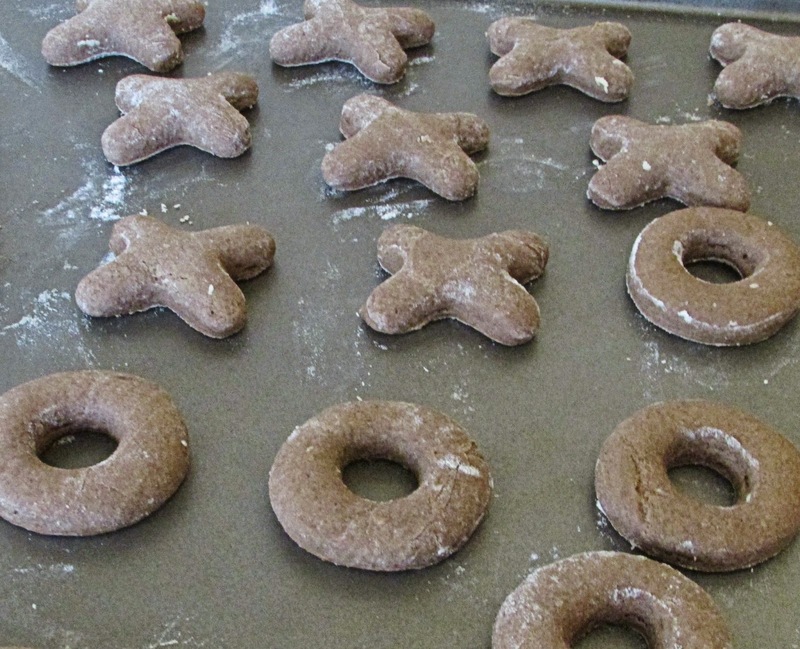 Marlene's Sour Cream Cookies were at the top of my list and I knew they would be perfect for making little x's and o's. But it seemed like there needed to be some chocolate involved. It is Valentine's day after all! So, I decided to try a batch of chocolate dough as well. I have never had a chocolate sour cream cookie before, but they have to be good right?! Yep! In a bowl, mix flour, cocoa, salt, baking powder and baking soda. Add dry mixture to wet mixture and stir until just incorporated. The dough will be loose. If you want to make drop cookies: drop rounded tablespoons full onto a cookie sheet. Bake in a 350 F oven for 8-10 minutes. They should be set, but you don't want them to take on much color. For rolled cookies: wrap in plastic wrap and chill for at least 2 hours. Roll out on a floured surface and cut into desired shapes. Bake at 350 F for 5-10 minutes depending on size of cookies.